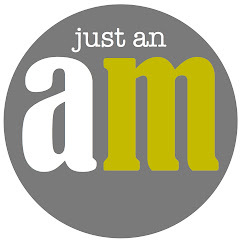 This post is written by Ashley, a lady who expects and facilitates miracles. 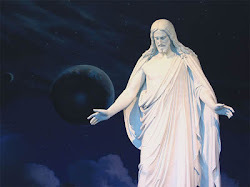 Mormons or as any average person on this earth, He gives us miracles to show that He knows us and loves us so much. Life has been really challenging since I came home as I've struggled to figure out who I am and what purpose I'm supposed to be fulfilling. For awhile, I was completely miserable, and still have days where I don't want to wake up or try anymore. I've needed the miracles to keep me going. Here’s a not-so-average miracle that I've been blessed with recently. 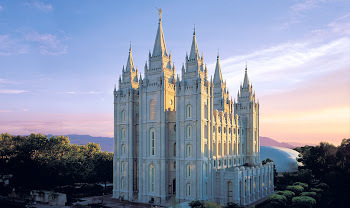 Last month I was in an interview with my Bishop to renew my Temple recommend. 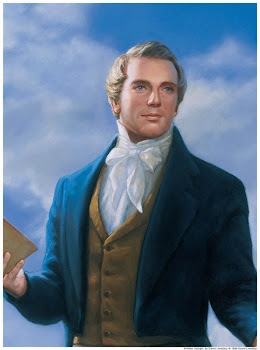 During our conversation, I randomly mentioned my younger sister and how worried I am because she has never read the Book of Mormon, and I’m not sure if she really has her own witness that this church is of God. Since coming home I often find myself lecturing her or pushing her to read daily because I’m so used to trying to help others read the scriptures. However, the people I taught in Arizona and my sister are not objects. They are children of God who should be persuaded by love and invitations – not by force. My inspired Bishop suggested that I invite my sister to read the Book of Mormon with me. I agreed to try but doubted that she would. I procrastinated for a week because I was so worried if I asked in the wrong way or at the wrong time that she would say no. One night, the Spirit gave me strength and I did it. There was nothing special about the timing or way I said it, but she was cool with it. Since then we have read almost every single day together. My love for the scriptures, my Bishop, Heavenly Father and my sister has grown! I don’t know how much this experience will bless my sister down the road in her life, but it has shown me how much Heavenly Father cares about my sister and me, how inspired our leaders can be and that I don’t have to be a full-time missionary to invite people to read the scriptures. This is just one example a miracle in my life, but there are seriously hundreds of more I could share. 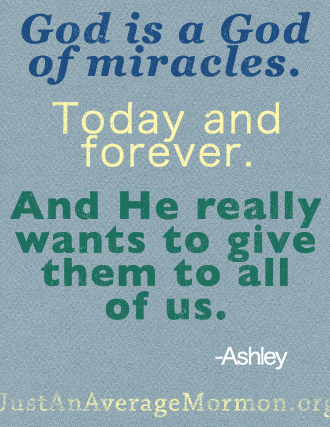 God is a God of miracles today and forever, and He really wants to give them to us! If we all spent time recording the miracles in our lives, the earth wouldn't be big enough to hold all of the books we would fill.